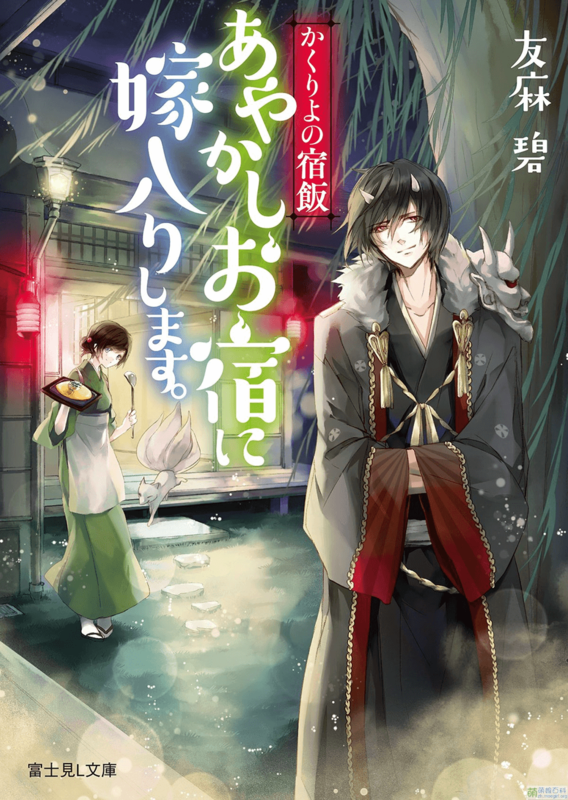 you get my vote, I'm enjoying the anime and it would be a nice change of pace for J novel to get a series like this one. Man, I'm such a sucker for inn stories. It would be nice to see more shoujo here as well.